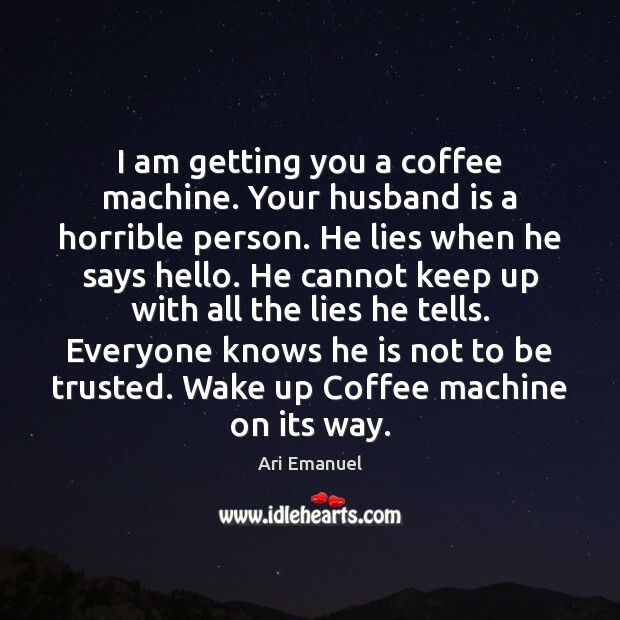 Enjoy the best inspirational, motivational, positive, funny and famous quotes by Ari Emanuel. Use words and picture quotations to push forward and inspire you keep going in life! We define content very broadly. 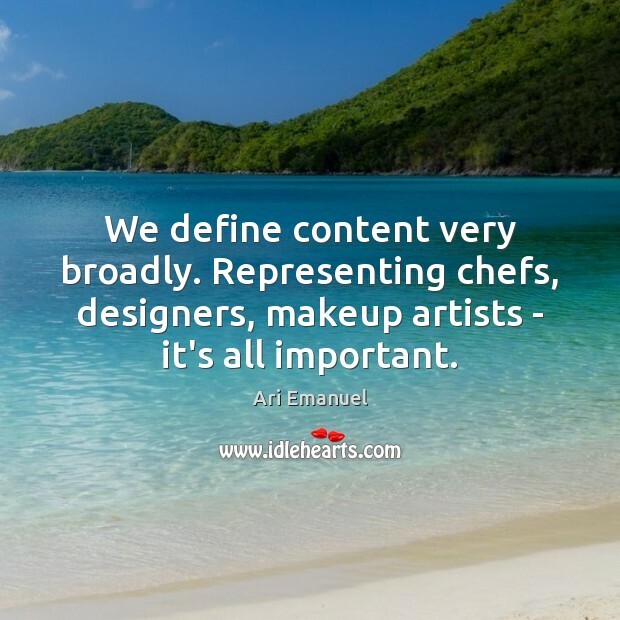 Representing chefs, designers, makeup artists - it's all important.